SXSW. A glorious networking wonderland. It’s like the Olympics of networking, but with BBQ and beer. 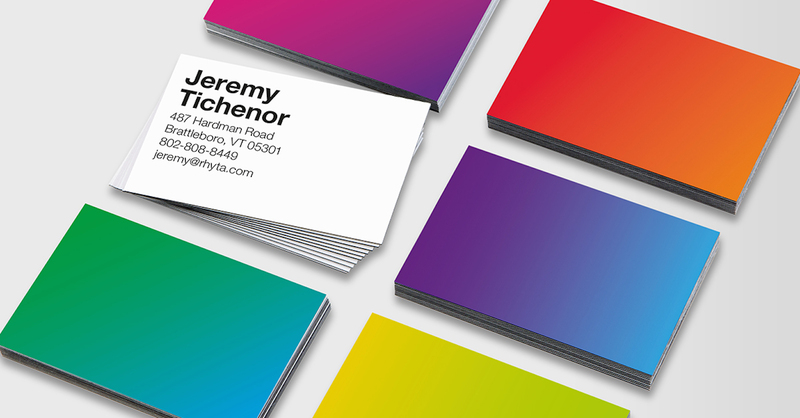 This year, MOO is making it easy for you to come ready for action, impressive business cards in hand. If you pre-order business cards by March 10th, you will get 15% off and free hand delivery straight to you, in-person wherever you are at SXSW. And for an extra awesome bonus, MOO has put together a limited edition gift only for conference goers which includes $350 in gifts from our stellar partners, a SlimCase business card holder, and you’ll be the first to receive our hot-off-the-presses colored Notebook. Place an order at moo.com/sxsw and select the day for hand delivery at checkout. MOO will send an email or text introducing the customer to his or her delivery person. Your delivery person will coordinate with you on the day of delivery to arrange delivery time and place! Visit moo.com/sxsw for all the deets. Also, if you’re looking for a morning pick me up, come grab a coffee on MOO at the Hilton Hotel, Saturday, March 11th 10:30am – 11:30am.